Mark E. Smith, frontman of legendary post-punk band The Fall, died last month. He was 60. Their note provides some clarity to Smith’s ongoing health issues, which were only alluded to over the past year. 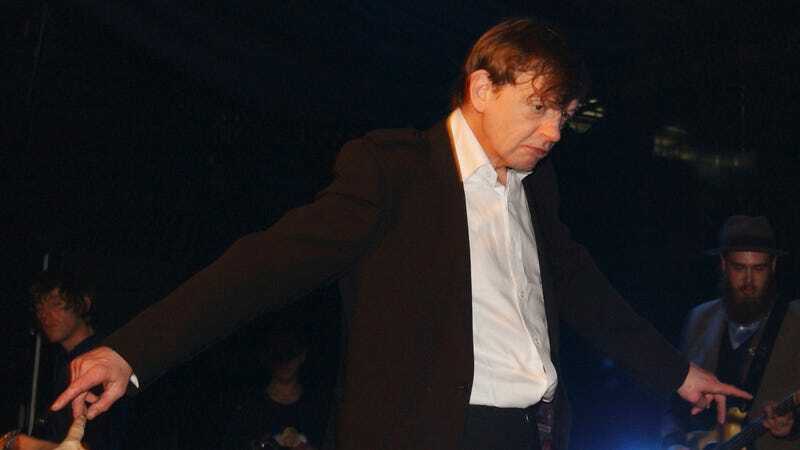 In 2017, The Fall canceled its North American tour dates, citing a hospitalization for “bizarre and rare medical issues...connected to his throat, mouth/dental & respiratory system.” He performed onstage in a wheelchair that October. It’s a gutting, but remarkably sweet note, which you can read in its entirety here.